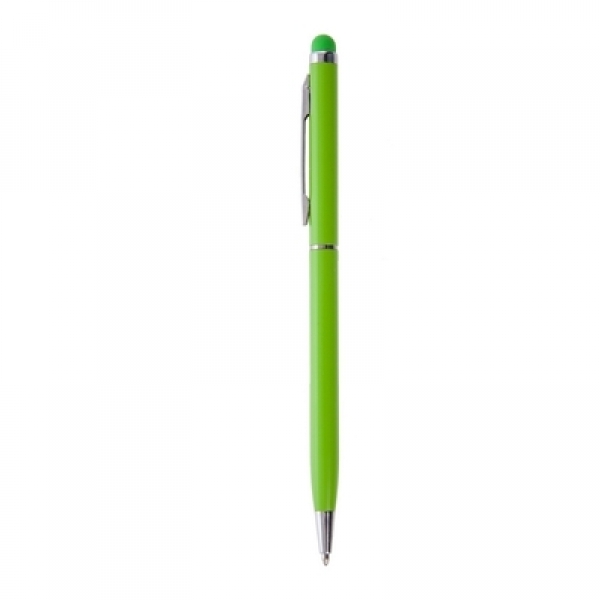 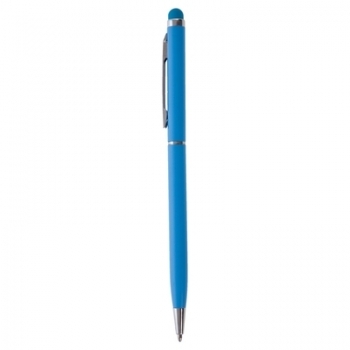 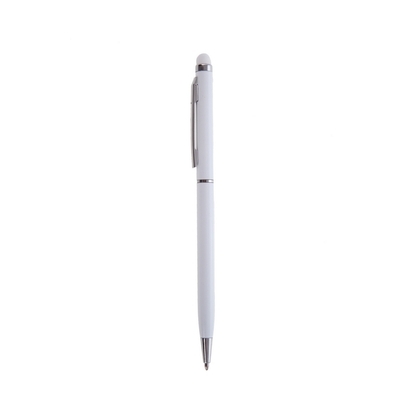 Ball pen, touch pen with silver trim parts and matching colour rubber tip. Prices incl. laser engraving with your logo! Max. 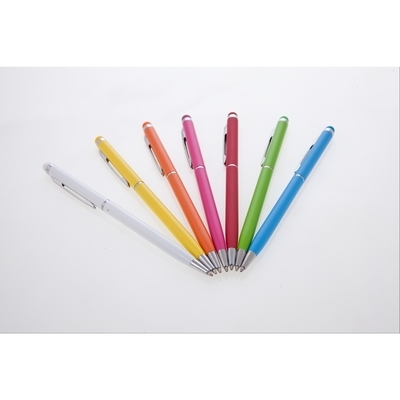 6 x 30 mm.